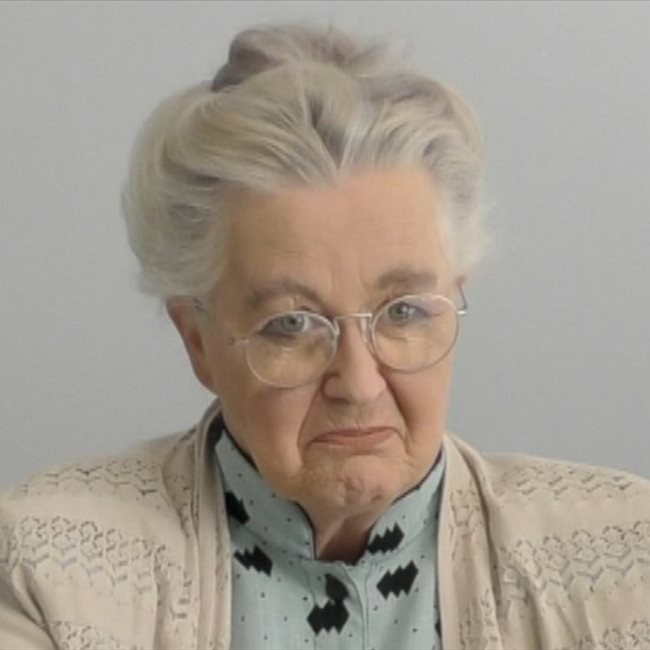 The Everest - TVC : Role as "The Queen"
Kentucky Fried Chicken - Christmas TVC : Featured role: "Granny"
SAE Short Film : Featured role "Granny"
I have written, produced and performed in various commercial videos; performed in live theatre; am a licensed theatrical agent; have been a keynote and after dinner speaker; was a voice-over and radio broadcaster for some years, film producer, and was the lead role in three satirical music videos called "Emcee Granny" (about an abandoned wife who tells her story through rap lyrics). 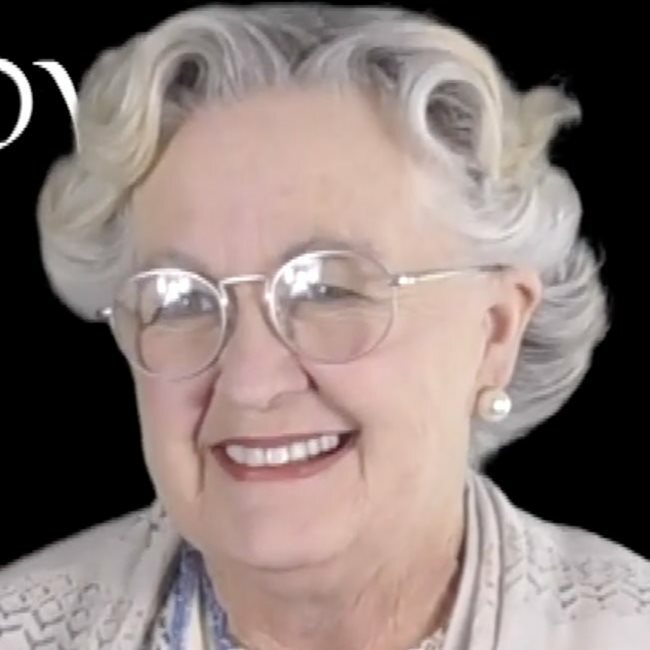 Emcee Granny is on Youtube and Facebook. 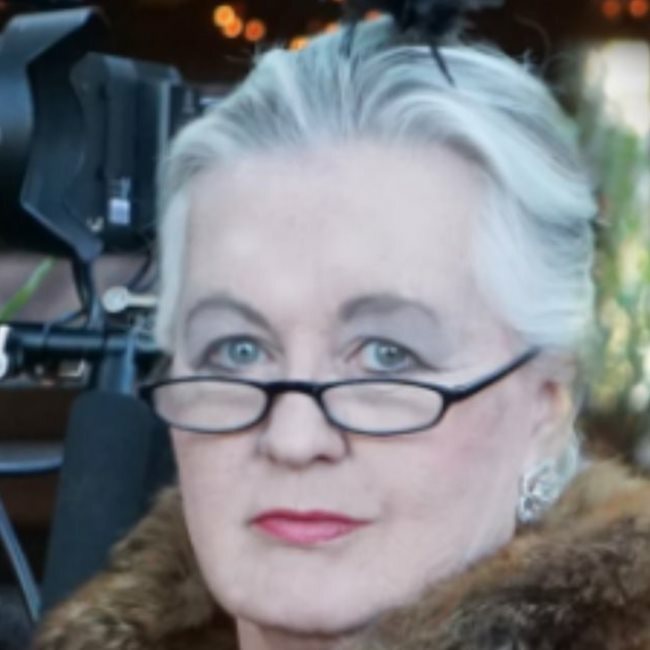 Currently, I do roles in short films quite and television and online commercials regularly, usually cast as the "elderly" lady, mother or grandmother. Through StarNow, I work independently with my own ABN. (I have a non-exclusive agent, but I do NOT use an agent for StarNow work). 2018 - I produced (created; filmed; edited) a promotional video. Youtube: Prostate Cancer "1 in 5"
Please view my video page for some more samples of my work. Or visit my Youtube channel for loads of samples: Youtube channel is Dr Jay Harley. Since 1987 - Director of HAG Productions (Art Music Film); Produced a variety of media; also live theatre, for example "Body and Soul". My presenter experience includes several years as an announcer/news reader/talk back host on Brisbane radio. I have also been an MC at events, and still undertake this role. As an academic, I've MC'd and lectured at many conferences, workshops and events, and have been a key note and conference speaker on numerous occasions. I have recently become a stand-up comedian and am excited about this new challenge. As an actor and as a presenter, I love an audience and I am able to adapt to any product or service about which I am asked to MC.